Keep it cool all summer long with shade! Check out our freestanding and integrated shade products. Check out the latest products in our 2019 GameTime Playground Catalog. 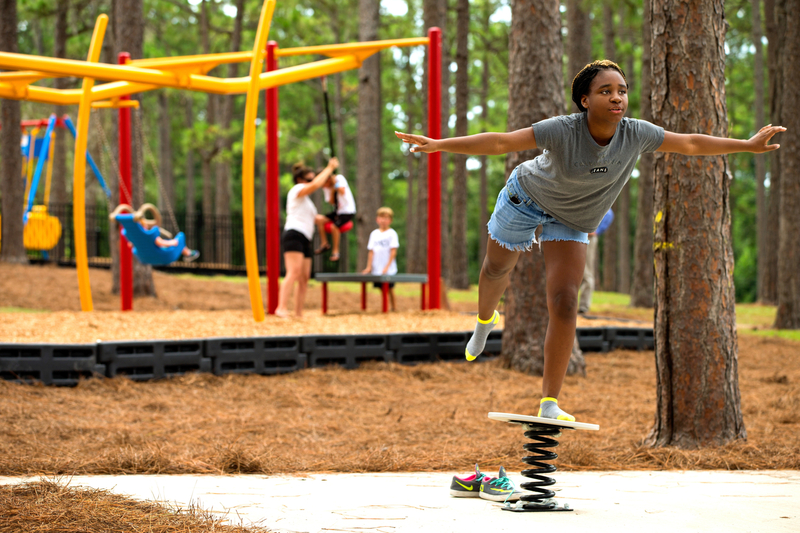 Get children and their families outdoors for extended periods of time with Yalp Interactive Play and Sports Equipment - A NEW WAY TO PLAY!